What Does the ACCC do to Improve BeanBags Safety Standards? Bean Bags R Us NewsBean BagsHow and Why the ACCC Improves BeanBags Safety Standards? How and Why the ACCC Improves BeanBags Safety Standards? After more than one year of deliberation, the Australian Competition & Consumer Commission (ACCC) has announced that a new mandatory safety standard for bean bags has been approved. The new regulations will go into effect beginning January 1, 2016. The ACCC first reviewed the standard and proposed an amendment in September 2013, and afterwards, the matter was open for public debate. After assessing the current regulations about bean bags and taking public opinion into consideration, the amended safety standard for bean bags was registered on November 26, 2014. The mandatory safety standard for bean bags was first introduced in 1979 through the Trade Practices (Consumer Product Safety Standards) Regulations as authorized by the Trade Practices Act of 1974. In this legal document, it was mandated that all bean bags be clearly and permanently marked with a warning label and equipped with a child-proof slide fastener or locking mechanism. The safety standard in Australia was modified once in 1987 and again in 2004, but the new amendments were the first proposed in 10 years. A review of the regulations was spurred by the passing of the Australian Consumer Law (ACL) in January 2011. The ACL was added to the Competition and Consumer Act of 2010 (CCA). According to the CCA, the Commonwealth Minister may create enforceable safety standards, and manufacturers, distributors and retailers may not supply goods to consumers that do not comply with the provisions. The mandatory standard for bean bags is still officially a part of Regulation 11 of the 1979 Consumer Product Safety Standards. But Item 4, Schedule 7 of the ACL states that all such standards will be enforced as if they were created under the guidance of section 104. Also, the standard is exempt from sunset provisions. And the ACCC has the authority to review the regulations on a regular basis to ensure that they continue to provide efficient and effective solutions that are in the best interests of the public. After a legal review, it was found that the standard does not obstruct or limit human rights but protects human rights because it may prevent harm and injuries to children. 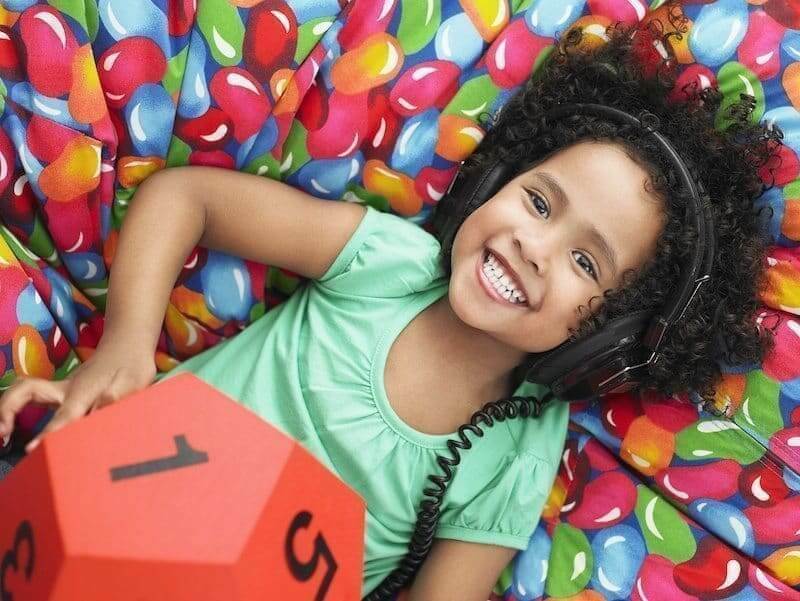 • Infants sleeping on the surface of bean bags may be at risk of choking or suffocation. • Injuries may occur as the result of inhaling or swallowing the polystyrene beads used to fill bean bags. • Small children who unzip and crawl inside bean bag covers may experience airway blockage and suffocate. 1. The standard has been revised to include bean bags with multiple slide fasteners. 2. The new standard prohibits manufacturers, distributors, and retailers from supplying consumers with tags, handles and other objects that could help open the child-resistant slide fasteners. 3. The warning message mandated by the standard has been amended with a clause about the hazard of using a bean bag as a sleeping surface for children less than one year of age. 4. The definition of a bean bag has been amended to include cushions and similar items. 5. The definition of a bean bag now excludes all cushions and furniture filled with bean bag beads that do not have access openings. • Although the option to replace child-resistant slide fasteners with moulded plastic openings fit with child-resistant caps was discussed, this is not allowed under the new standard. • Bean bags are not required to be marked with the identity of the manufacturer. Although bean bags were carelessly designed and manufactured from the early 1960s to the late 1980s and posed a safety hazard to small children, the mandatory standard set by the ACCC greatly reduced the risks. The amendments to the standard in 1987 and 2004 made bean bags and bean bag covers even safer, and they are no more dangerous than any other type of furniture or child’s toy. • Check items for small parts that may be easily removed by children and become choking hazards. • Toys or items should not be made of ceramic, glass or other materials that can be easily broken. • Toys should not be able to be used as projectiles. • Products that run on batteries may overheat or cause electric shock when used improperly. • Moulded plastic may have sharp, jagged or uneven seams. • Soft materials could be bitten or chewed into smaller pieces that could be swallowed or block airways. • Imported products may contain traces of toxic chemicals, lead paint or other volatile organic compounds (VOCs). 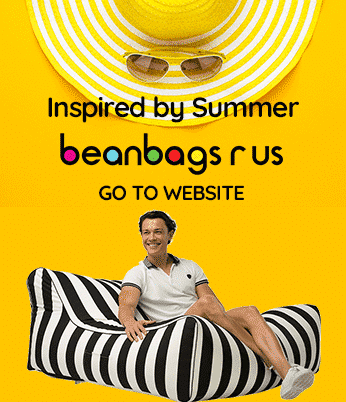 Safety is everyone’s responsibility, and the administrators of Bean Bags R Us have dedicated a number of resources to inspecting the products we carry and educating the public about bean bags. We fully support the amendments made by the ACCC to the mandatory safety standard, and we wish that you, your children and your pets receive the fullest possible enjoyment out of our quality bean bag furniture.